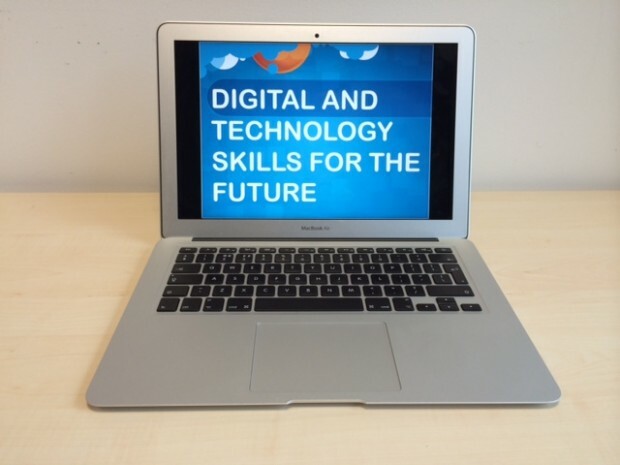 From today, anyone can see the digital and technology skills page on GOV.UK, a reference guide for the digital and technology skills required for digital transformation. The guide breaks out over 350 specialist skills across 18 skill groups and provides links to helpful learning resources. The skill groups cover front-end digital activities like Web Content Design and User Research. The impact of digital on back-end specialisms, such as Technical Architecture and Operations Engineering, is also covered. Even though the focus is on the digital transformation of government, the skills are relevant for any organisation and there are sections dedicated to ‘Basic Digital Skills’ and ‘Digital Leadership’. As I talked about in my previous blog, identifying what skills we need is key to any digital transformation. Technology can be seen as a tool and digital as a channel. It’s about enabling the people to use those tools and channels. The first step to this is establishing the baseline of skills needed. Paul Shetler, Director at Government Digital Service, comments: ‘This is a very useful and comprehensive reference for departments facing a major skills transformation as a result of digital. This shows them the capabilities they need to have for deeper digital transformation, including activities like skills assessments and development plans"
There are a multitude of digital transformation activities that this guide can support. Rachel Murphy-Cooper, Chief Technology Officer at The National Archives, is already using this guide to identify skill gaps in staff and improve capability. This Digital and Technology Skills guide is a real 'enabler' in your toolbox for successful digital transformation. I will be publishing further posts with case studies and guidance over the coming weeks. We used the Alpha release of this skills data in the early iterations of the training and skills project we are doing for our IT staff at Land Registry. We're building a digital skills matrix which will be populated with your skills data alongside some of our own. Good stuff!